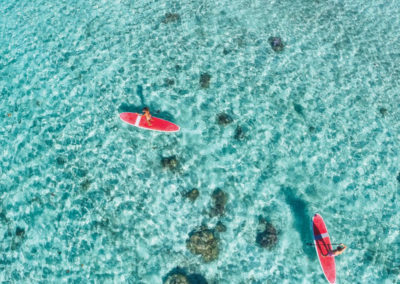 Amazing and fun activity ! 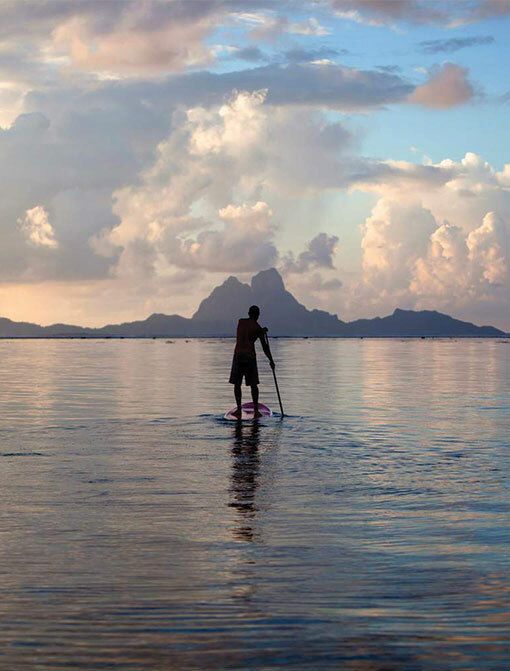 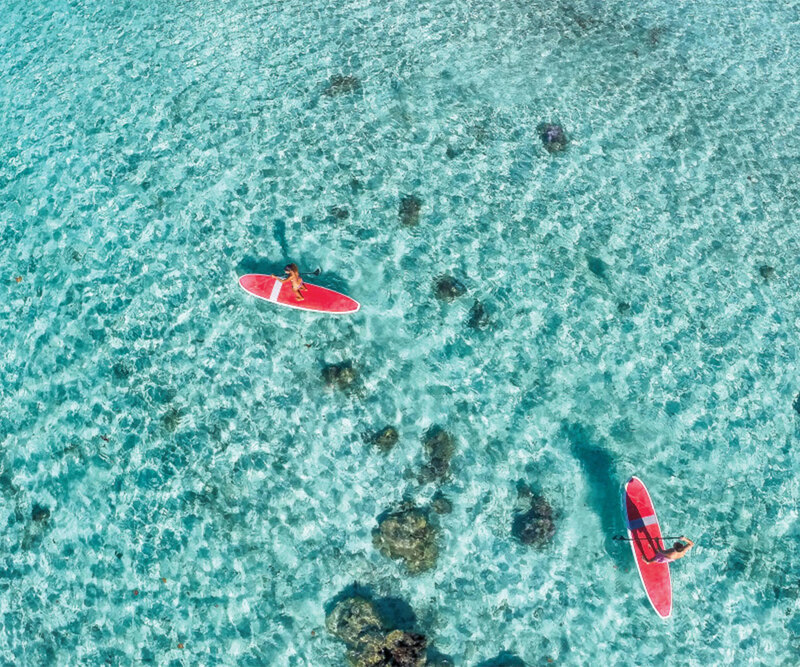 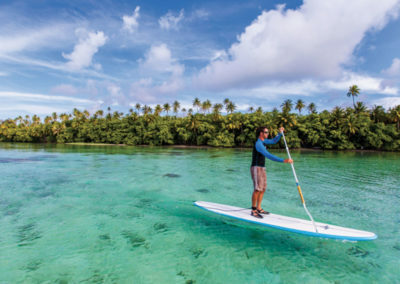 The stand up paddle excursion in Raiatea lets you enjoy the splendor of a turquoise blue lagoon at your own place. 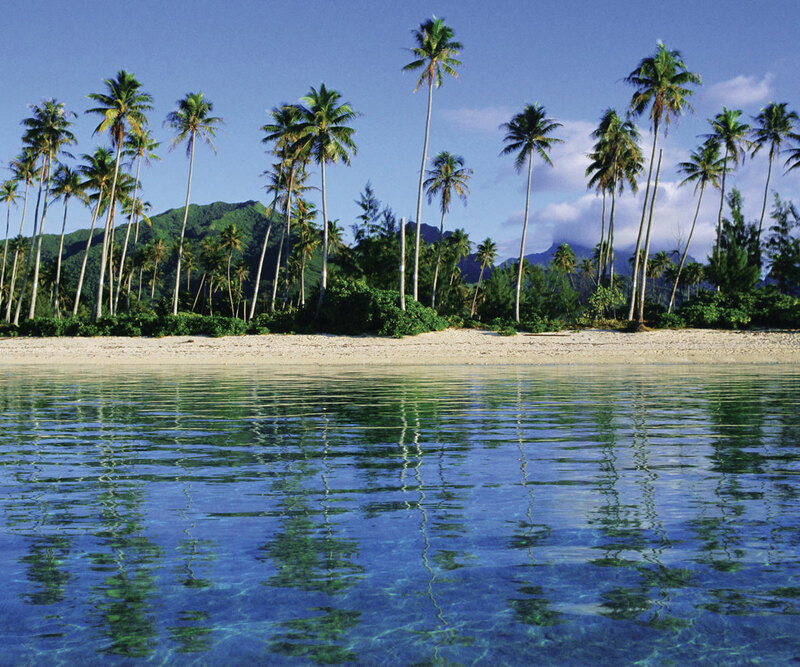 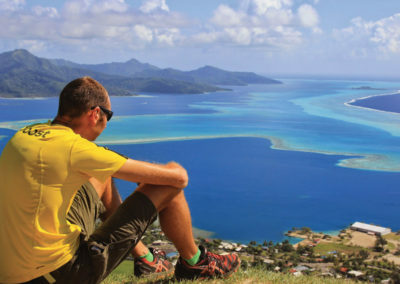 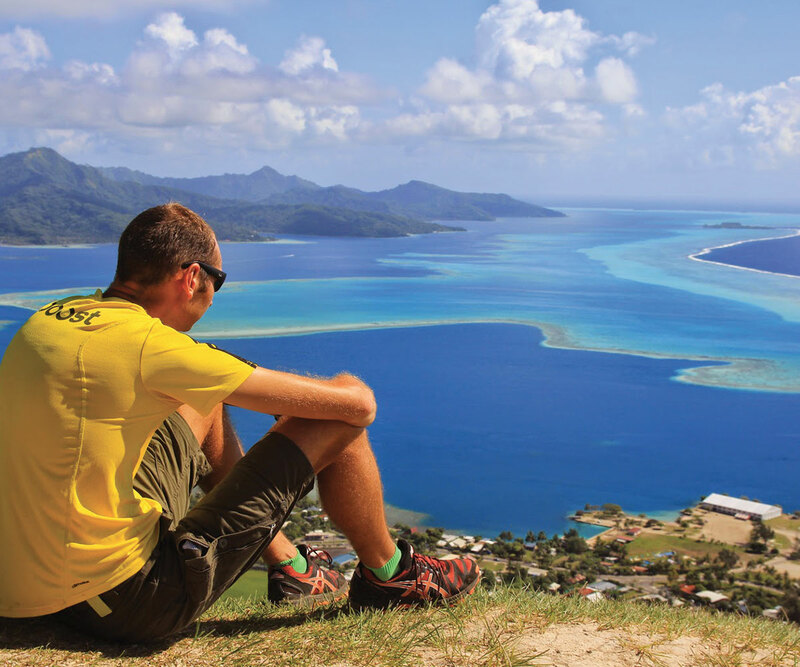 During this half-day tour, you will have time to explore the lagoon of Raiatea and especially its colorful coral reef. 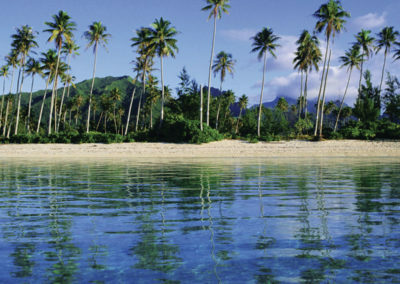 This nautical excursion accompanied by our professional guide will conclude on a idyllic motu (islet). 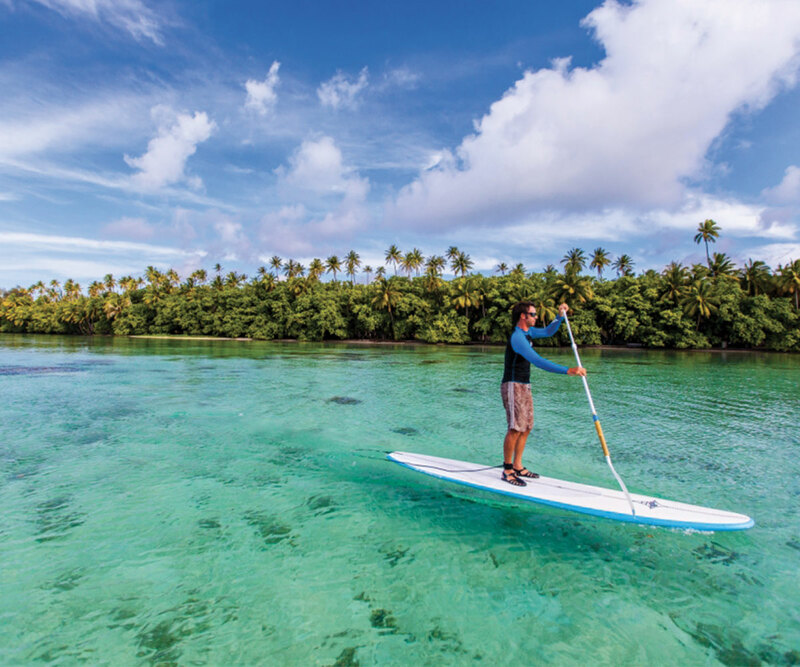 This tour is open to all paddler levels.